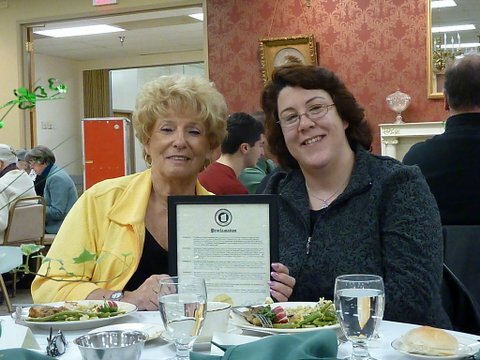 We were delighted to be recognized by the many Town of Amherst Women's Clubs with their 2013 Interclub Award. 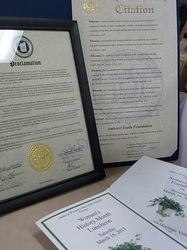 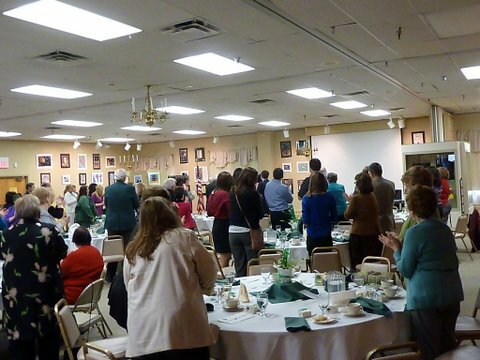 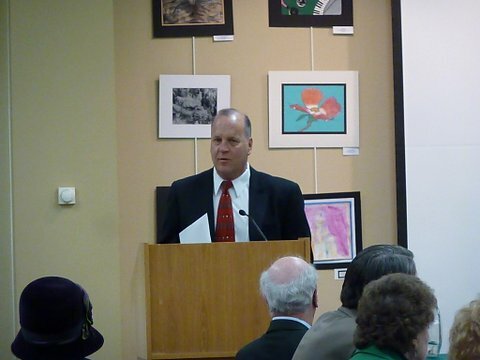 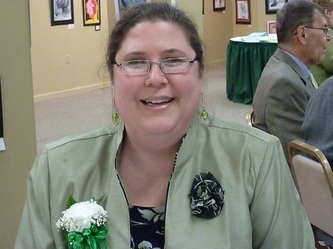 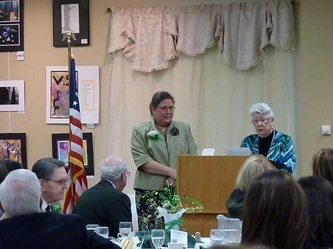 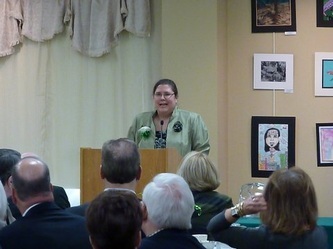 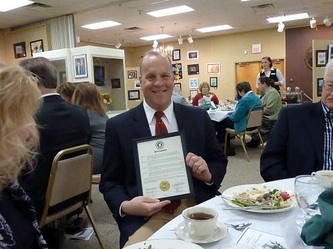 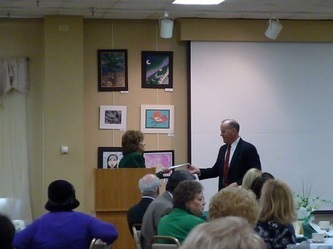 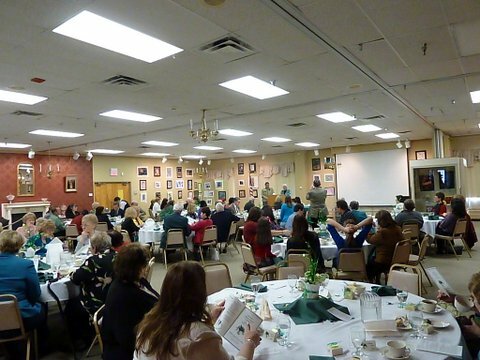 On March 16th, 2013, during Women's History Month, the Amherst Youth Foundation was recognized and celebrated for our work for children in the community. 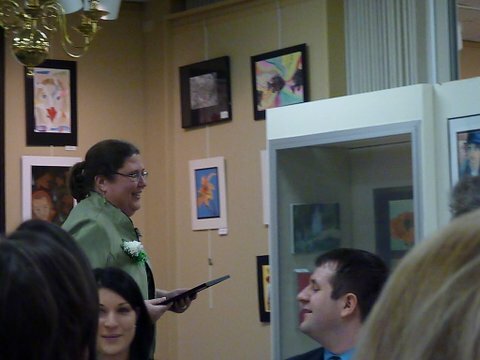 Also recognized was Mary-Diana Poul for her work at Executive Director of the Town of Amherst Youth & Recreation Department!